"Our mission is to supply our customers with the highest quality products and services, using the best techniques and technology we have available." 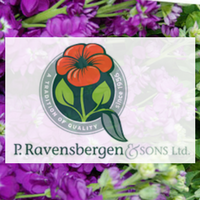 P. Ravensbergen & Sons Ltd. is a family owned business located in the heart of the Niagara Region, in operation since 1956. We are a wholesale grower/distributor and have built a reputation of providing high quality products at competitive pricing. 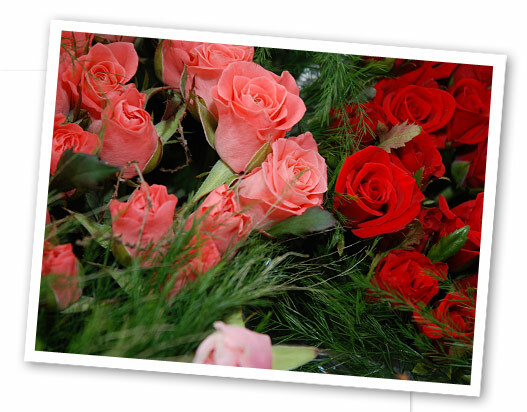 Our team of devoted staff takes enormous pride in offering our customers, which include florists, wholesalers and garden centers, superior service and satisfaction. P. Ravensbergen & Sons Online Ordering uses the following LinkGreen products.